in Creative & Tech, Social Media with tags 360i, African American History, Civil War, HISTORY, Roots, Smithsonian, social media Both comments and trackbacks are closed. HISTORY’s reimagining of the 1977 book and landmark television series Roots premieres this Memorial Day. In an eight-hour series event, Roots tells the classic story of one enslaved family’s struggle to survive and preserve their African identities. 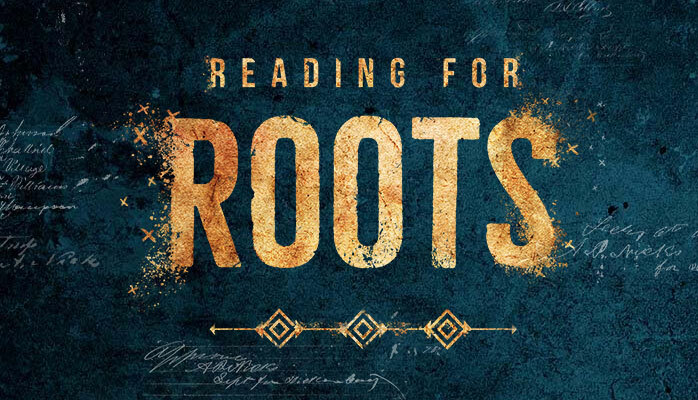 To commemorate the premiere, 360i and HISTORY have partnered with the Freedman’s Bureau Project to help African American families reconnect with their Civil War-era ancestors through a multi channel social content and crowdsourcing campaign called “Reading for Roots“. “Reading for Roots” is a call to action that encourages viewers to transcribe post-Civil War documents and create a searchable digital archive. Volunteers can search thousands of digitized historical records for family names, then add them to the archive. Following the Civil War and the emancipation of nearly four million people, The Freedman’s Bureau was established to help newly freed enslaved people transition to citizenship. In doing so, the Freedman’s Bureau gathered countless handwritten notes detailing personal information. The transcribed “Reading for Roots” documents have the potential to help millions rebuild their family history previously lost to slavery. The goal is to have all the documents transcribed and in a database in time for the grand opening of the Smithsonian National Museum of African American History and Culture in Washington, DC on September 24. Transcribing is already underway, learn more about the campaign and get started here.